Edwards’ team discovered extraordinarily high lead levels in Flint’s tap water in 2015. His team of Virginia Tech researchers have conducted several additional rounds to track the levels of lead in the water. 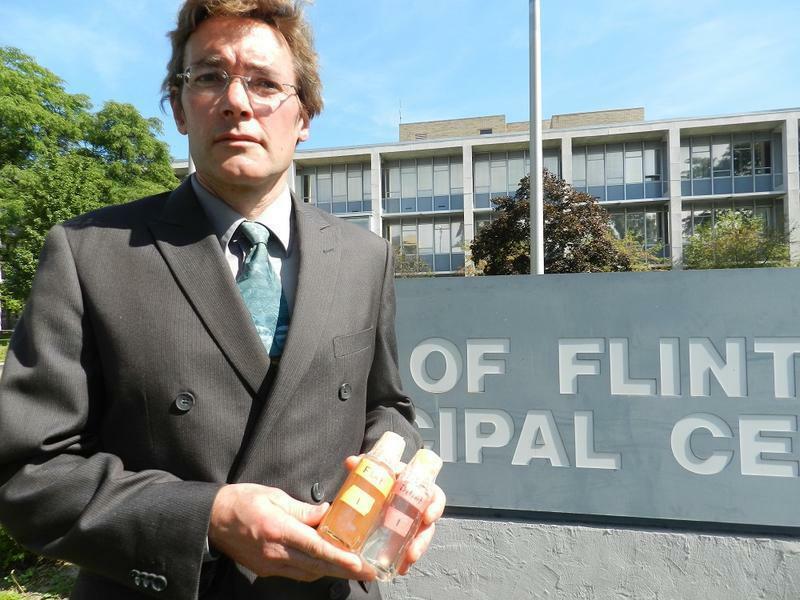 Defense attorneys want to question Marc Edwards about research work by Wayne State University professors into a deadly Legionnaires' disease outbreak during the crisis. Prosecutors have called several members of the research team, who have testified that health department officials attempts to limit their work. The team recently released a study linking the 2014-2015 Legionnaires Disease outbreak to the Flint River. 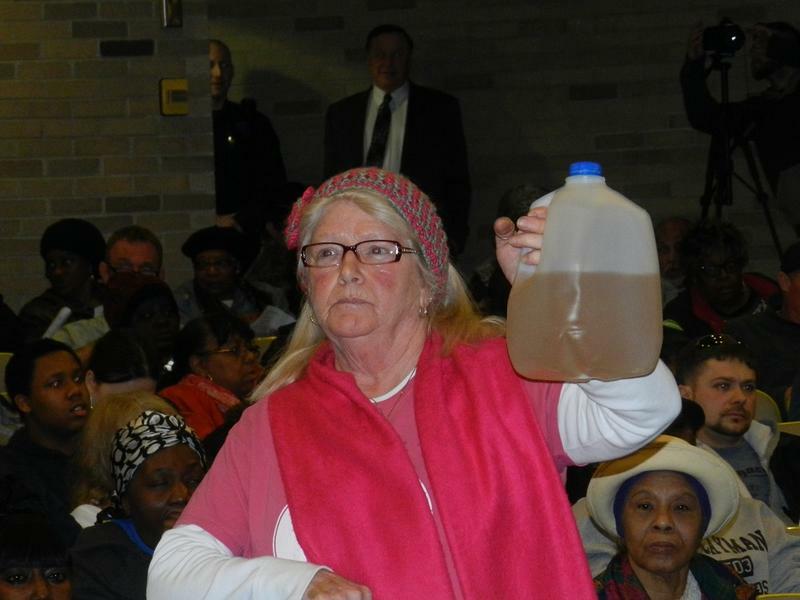 At the same time, the city of Flint’s drinking water source was switched to the Flint River. Defense attorneys say Edwards has disagreed on some of the methods the researchers wanted to use. Lyon, Wells and several other current and former government officials are facing involuntary manslaughter charges related to the Legionnaires outbreak. At least a dozen people died and dozens more were hospitalized during the outbreak.